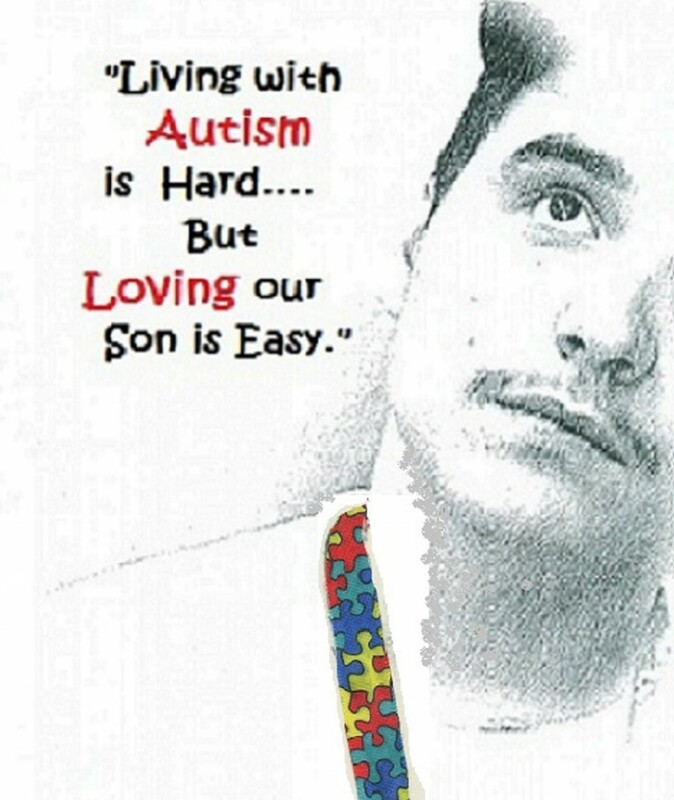 “Walk in a Mother’s Shoes Living with Autism” A S.M.A.A.R.T.Mom 2015′ Mother’s Day Video Special! Whether you are a S.M.A.A.R.T.Mom, Dad, or a Family Member who has become one of those roles to a special person with autism…..I wanted to create a Memorable Mother’s Day Video that will hopefully bring you the comfort of knowing you’re not alone. Happy Mother’s Day & BIG, BIG, HUGS To Each of YOU! An Autism 2016′ 4th of July with S.M.A.A.R.T.Mom! Autism Welcomed “Smile On This Berry Autism Day !” Time-Out @ Berryville in DELAND FL! A Mom Makes An Autism Double Dare Dream Come True! Enter your email address to follow S.M.A.A.R.T.Mom and receive notifications of new posts by email. Follow "A Way Through Autism"